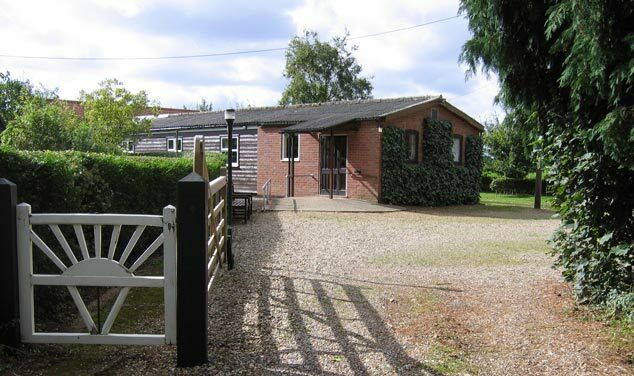 This web site is produced by the Dawn Christadelphian Ecclesia at Bramerton in the county of Norfolk, England. 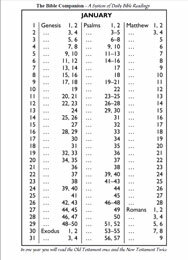 There are many Christadelphian ecclesias (churches) world-wide. This web site has been created to introduce you to the belief that we share, and to encourage an interest in reading and understanding the bible. FREE quarterly magazine which teaches the Bible message. You can read and download a pdf file by clicking on the picture, or if you live in the UK we can send you a copy. For a Christian regular Bible reading is very important. Many of us use this one on the right which you can download or we can send you a copy. 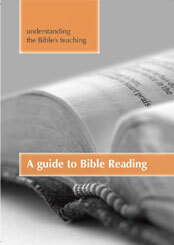 A new guide to Bible reading that can be downloaded or sent free to you. The Bible explains God created life on this earth and even gives us the reason why! Download the booklet on the right. We hope it will encourage you to read the Bible for yourself!